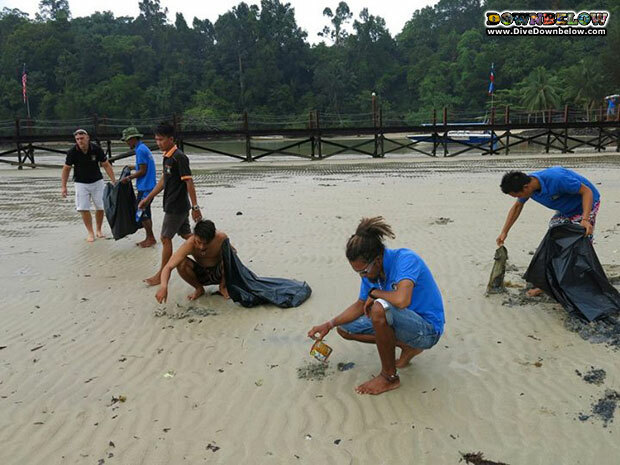 After a wet & windy start in the morning, the Downbelow crew were not deterred from our task of beach cleaning. We spread out making the most of the low tide & the exposed beach. Small pieces of litter become buried in the sand so clearing the debris takes time however it is nice to know they are being disposed of correctly. Well done to all the Downbelow team for caring enough to take part in our intense month long debris awareness/cleaning campaign. Marine debris comes from various sources but ultimately it stems from us humans & our endless desire for plastic products & packaging. Next time please consider, do you need that extra bag?